Beginning April 7, 2019 we will be having Christian Education Classes from Kindergarten to Adults beginning at 9:30 to 10:15 every Sunday morning. The main service including preaching and Praise and Worship begins promptly at 10:30 a.m. Please join us! Please join us for our special general conference services to be held jointly at PRC and our sister church in Chalan Pago, Apostolic Bible Fellowship (ABF). Day services will be at ABF and Nightly services at PRC. 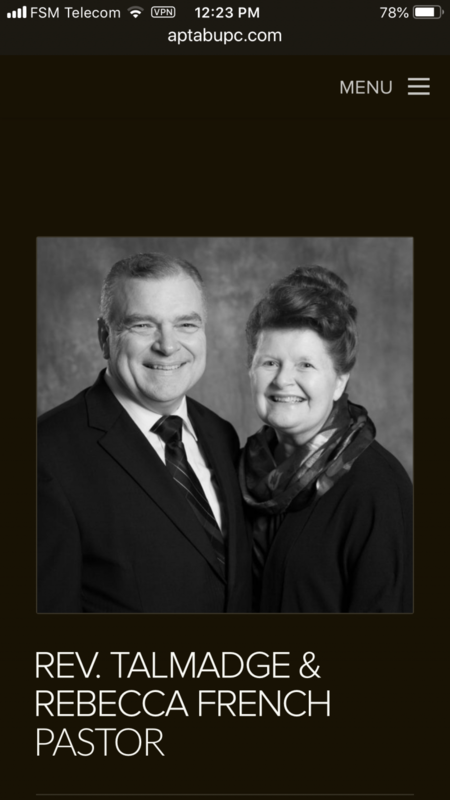 Main General Conference service that Sunday is tentatively scheduled at PRC. Times will be announced soon. Dr. French graduated with his PhD from one of the leading European universities, the University of Birmingham in England, in December 2011. 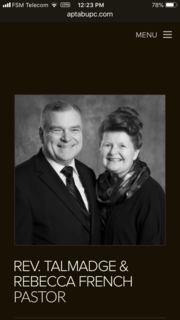 Dr. French has also earned degrees from and/or studied at the Apostolic Bible Institute (St. Paul), Crighton College (Memphis), and Wheaton College and Wheaton College Graduate School, and the University of Indiana (Bloomington). In addition to the PhD he holds a Bachelor of Arts degree in Ancient Language (Greek), a Master of Arts degree in New Testament Theology, as well as a four year degree in Pentecostal Studies. 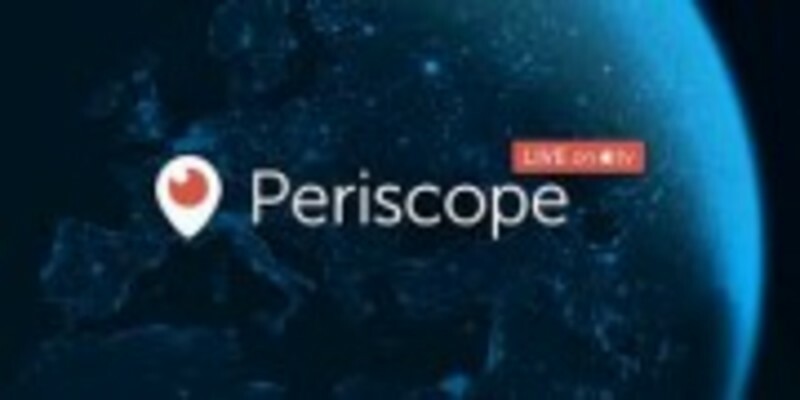 Please watch our services Live on Periscope App. Download the app on your smart phone or andriod and log onto: PRC_GUAM.